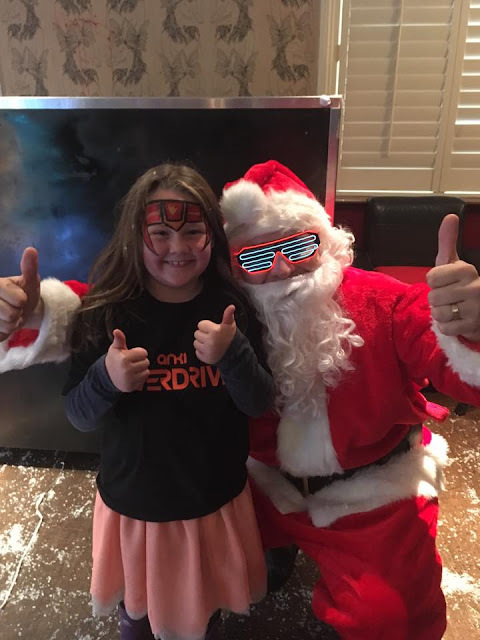 Miss Tilly And Me: Where Can I Get An Anki OverDrive For Christmas? Where Can I Get An Anki OverDrive For Christmas? When Zach was a kid, he had a Scalextric set and it was a nightmare with the fiddly bits that you put together, if you were too rough, the track would snap and to be honest it stayed in a box most of the time. 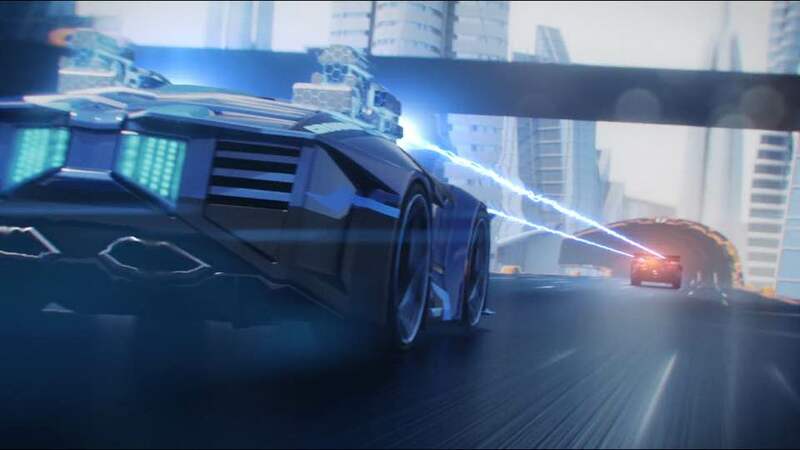 At the weekend we were introduced to a new kind of racing track from Anki, its called the Overdrive and it brings racing cars right in to the future. The Overdrive is an intelligent battle racing car that works using artificial intelligence and you control it by using your smart phone or tablet. 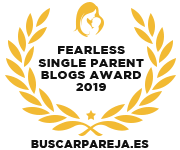 When I first heard about it, I wondered if it would be difficult to use, but it is so easy! You simply download the Anki Overdrive app from your app store and the app does everything for you. 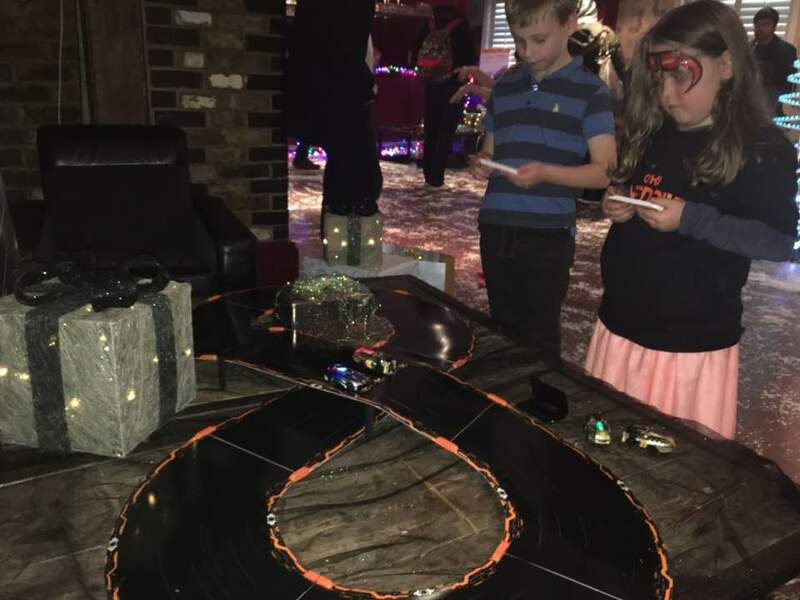 It connect the cars through Bluetooth technology and then you use it as a remote control to race the cars around the track. The track is the thing that amazes me, because it is so flexible and you can build your race track anywhere is your house, it can go over your sofa and coffee tables, use boxes to prop it up. 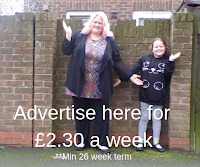 It is easy to connect together because it magnetises and it takes a few minutes to make a circuit - gone are the days of sorting out the plastic bits and trying to fix it all together. Within 5 minutes you have the track set up and the cars racing each other. 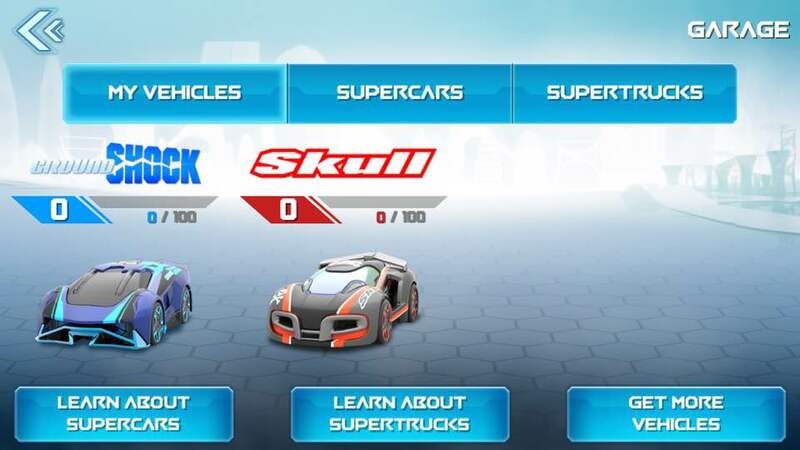 The weapons that the cars can use are shields, boosts and kinetic breaks as well as tractor beams that will slow down your opponent if they are winning, this then puts the ball in your court and means that you get the chance to overtake, but you need to be aware of your opponents next move because you never know what weapon they will use to try and disable your car. These cars really are clever and bring a whole new meaning to kids toys. The starter kit comes with enough track to make 8 different circuits so you can have a different race every time you race. It comes with two cars and a car charging system, that will charge 4 cars up at a time. So if you buy more in the future, you can have two in play and two on charge. Each car takes about 15 minutes to charge up. The starter kit is £149.00 and is available from anki.com with free delivery. Tilly, of course, has now asked Santa for one. When we first saw the Anki Overdrive, I really thought it looked difficult to use. But Tilly is 6 years old and she got stuck in there straight away, it really is easy enough for kids of all ages to use (yes I mean big kids too!). The more that you use the app, the more weapons and upgrades become available to customise your cars. As you get into using the Anki Overdrive you can buy more cars and track to continually make the racing a different experience every time. I like that it is easy to put together and that it can be made into a racing track within minutes because sometimes, by the time I have put a game together for Tilly, it has taken so long as she has lost interest! So with this, it's quick and easy. 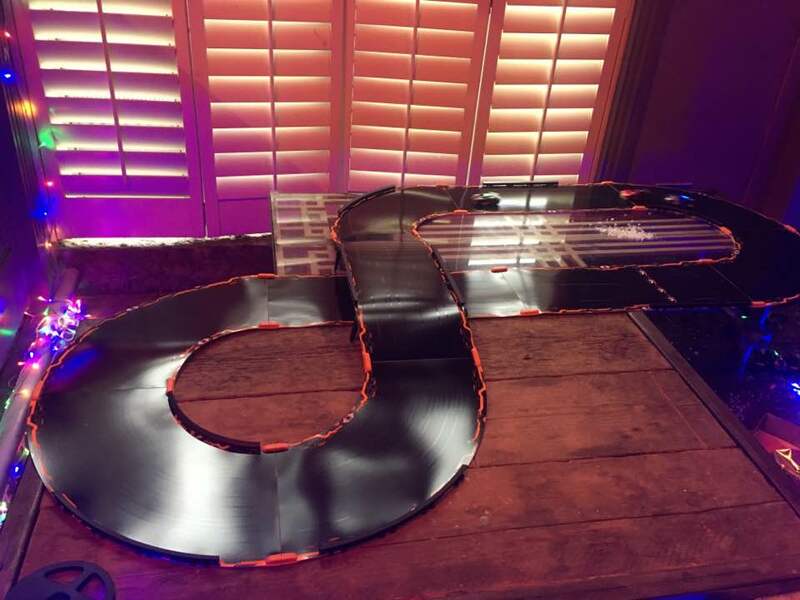 The track is really thin, it kind of reminds of the thickness of an old vinyl record and I love that you can build it over anything because it is so flexible - yet it is so strong. Anki says ''It’s easy to pick up, and nearly impossible to put down.'' and it really is true, once you have played this, you will never go back to a basic racing game! 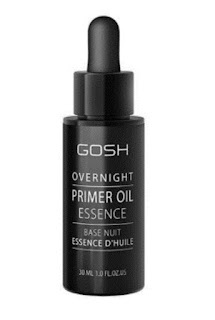 This is going to be the best selling gift this Christmas, Don't just take our word for it, go and check it out for yourself. 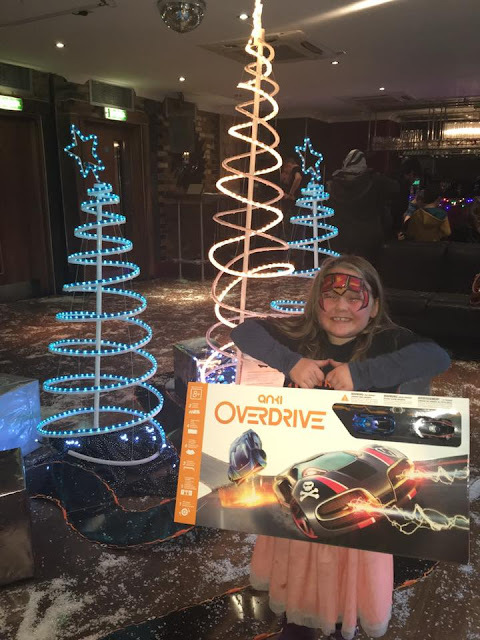 Thank you to Anki for inviting us to try the Overdrive out last weekend.